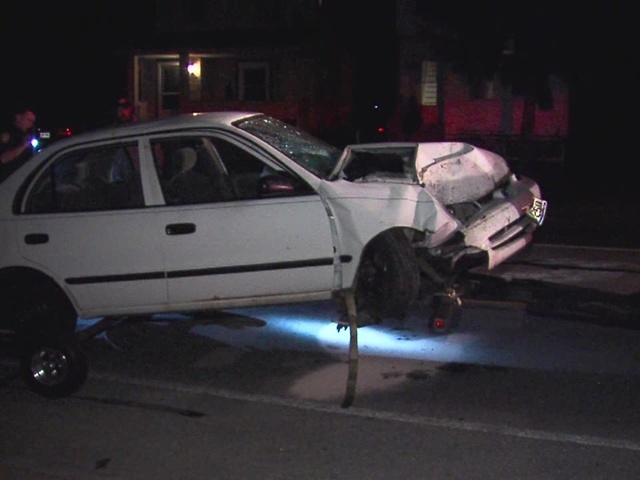 A man who crashed his car through a fence in Lakewood overnight is now facing OVI charges. According to police, the man was headed eastbound on Franklin Boulevard when he went off the road, smashing through a fence into someone's back yard. A neighbor said that when he heard honking, he went out and saw the car flipped on its side. The neighbor helped the driver get out of the car before police arrived. The man was treated for injuries at MetroHealth Medical Center before being booked by police.